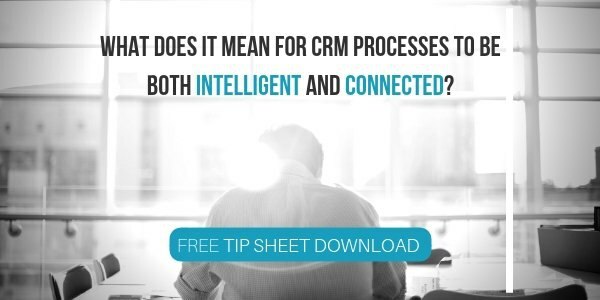 What does it Mean for CRM Processes to be both Intelligent AND Connected? Products and services companies across all industries must effectively manage customer-related information to attract and retain customers. Most organizations manage the initial stages of the process of customer engagement through a Customer Relationship Management (or CRM) system.